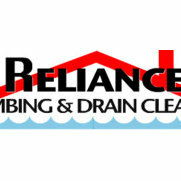 Hired this company to reinstall a garbage disposal and reconnect drains in kitchen sink we had had the two basin sink replaces with a single basin. Lyndon actually arrived early to begin the job, made very little mess, and actually cleaned up after himself very well. I was happy with the quoted price, and would definitely use this company again.